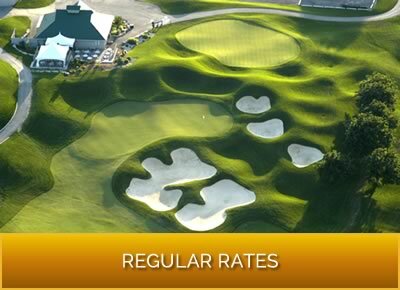 Guests can book online 14 days in advance or 10 days in advance by calling our pro shop at (905) 679-2703 or toll free at 1-877-651-7041. 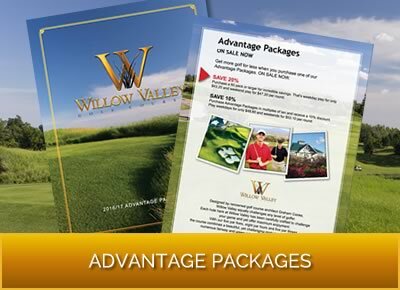 When booking your tee time you will need to provide us with your full name, contact phone number, email address and a valid credit card number to secure your reservation. We require a notice of cancellation 24 hours before your tee time. If you book for 4 players and arrive with 3 players we will charge for the 4th player and issue you a rain check. If you book and fail to show up without cancelling, we will charge your credit card for all 4 players and issue you a raincheck.